We are sales agents for Honda, Yamaha and Suzuki. Brown's Marine is a complete service facility. We are a factory trained complete service facility. Introducing tough aluminum Alweld Boats! Have a Question?We are here to help! Call our knowledgeable & friendly staff today! 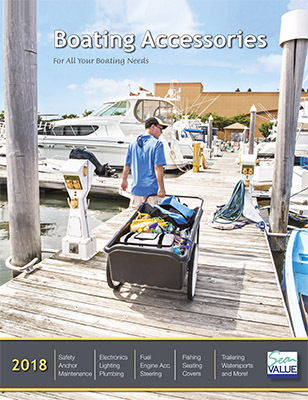 For winterization, spring commissioning, outboard, and trailer services, use our helpful checklists so we can meet your exact needs. © 2011 Copyright by Brown's Marine. All rights reserved.